National award winning choreographer duo Bosco - Caesar has been roped in to Shankar's mega-budget flick Ai. 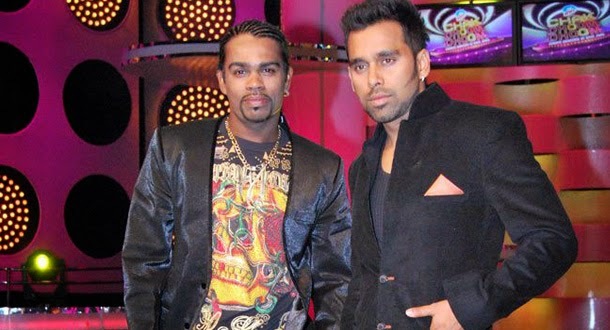 Notable Bollywood choreographers Bosco Martis and Caesar Gonsalves have done choreography for over 200 songs and 75 films including 3 idiots, Love Aaj Kal and Jab We Met. Their foot-tapping number - 'Senorita' from the Hrithik Roshan starrer "Zindagi Na Milegi Dobara" fetched the duo their first national award 3 years back. Dancing Dancing Dancing with @BoscoMartis #Mumbai #Ai." tweeted Amy Jackson on her official Twitter account. It is still not certain who's shaking the legs with the slender beauty on the sets. It could be either Vikram or Upen Patel. Bosco - Caesar have already made their debut in Tamil cinema with the famous title song of the film Theeradha Vilayattu Pillai 5 years back. 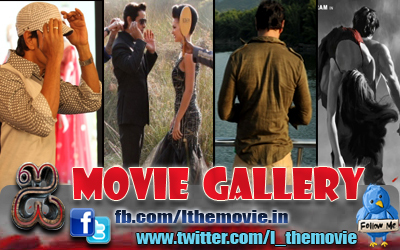 The surprise quotient for the film has been increasing every day with Shankar's handpicked choices for the film.